FLIPPIN, ARK. (April 12, 2017) Ranger Boats Pro Allen Boyd beat a field of 253 anglers to win The Bass Federation 2017 National Championship at Table Rock Lake on April 7. The angler fought through a tough bite for five days to win the “Living the Dream” package. The angler also participated in the Ranger Cup program and took home a brand new Ranger Z518. On the beginning of the second day, Boyd noticed the current from the dam discharge, which wasn’t evident in practice or the first day due to high winds. “It’s a mental game and most people don’t understand that,” said Boyd. “There are so many things that go through your head especially on the final day of the TBF championship. There are a lot of decisions that have to be made. I just tried to bear down and focus and fish as hard as I can and at the same time cover water. Boyd fished a four to five mile stretch around Crooked Creek Marina all five days. The angler relied heavily on two main baits – a Texas-rigged Hawgback tube and Strike King KVD square-bill crankbait, both the 1.5 and 2.5. 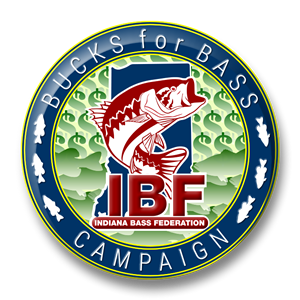 Boyd’s go-big-or-go-home plan worked to his advantage and landed the angler a five-fish limit of 12 pounds, 10 ounces to win the 2017 TBF National Championship title. 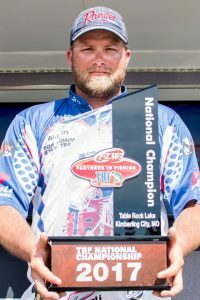 With the win, Boyd became the first angler to win two TBF National Champions. The grand prize for winning the event is the “Living the Dream” package, which is a bundle of prizes and cash aimed to help an amateur angle transition from a weekend angler who works full time to making fishing a full-time job. 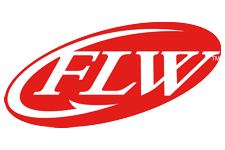 The “Living the Dream” package includes a cash prize, fully paid entry fees on the 2018 FLW Tour as a pro, travel expense stipends for each event, and use of a “Living the Dream” wrapped Ranger boat for the year. Although Boyd first won the package back in 2011, he was unable to make the jump to the pro level.